Beckman Coulter, the biomedical testing company, has announced it is to close its Galway facility transferring production to other facilities, with the largest component moving to its plant in County Clare. 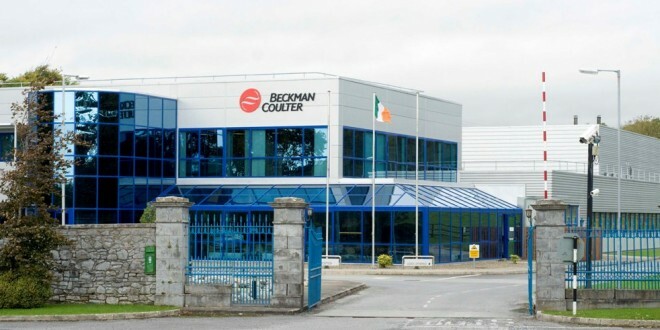 The Galway facility, where Beckman Coulter have been operating for 42 years, employs 140 people. Between 70 and 80 of the jobs based in Galway are expected to transfer to Beckman Coulter’s facility in O’Callaghan’s Mills. In a statement issued by the company Beckman Coulter says it expects to offer incentives to encourage its existing associates to accept positions in Clare. 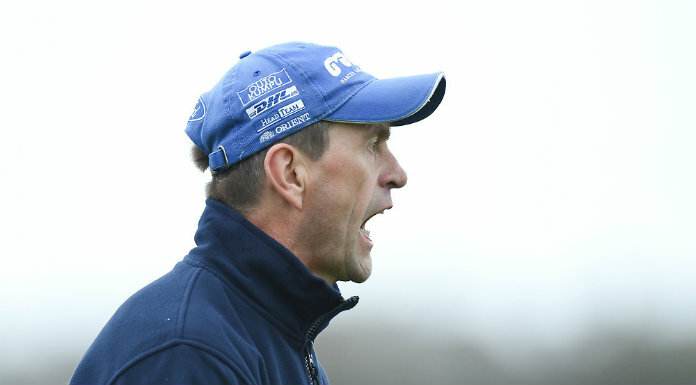 “The Galway production will be phased out over the next 12 to 15 months and the facility is expected to close by the end of 2015,” a spokesperson for the company said. 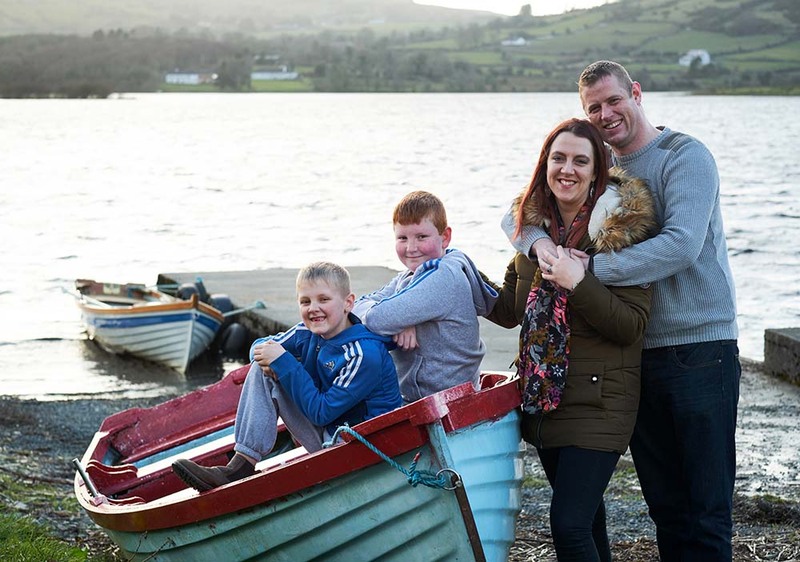 Beckman Coulter has been in County Clare for the past nine years, having acquired the diagnostics business of Olympus corporation.